The most interesting excursions in Moscow and Moscow region delivered in fluent English! Walking tours, city center tours, for groups and individuals by experienced English-speaking locals. We will show you top Moscow routes, as well as day trips from Moscow to the neighboring towns during our private and group tours. We have many options – find the route that suits you. choose the best holiday tour for you! WorldGid is your guide in the world of fascinating excursions around Moscow. Our tour guides are professionals who know the main attractions of the city and its backstreets full of mystery. I CAN’T WAIT TO SHOW YOU MOSCOW! 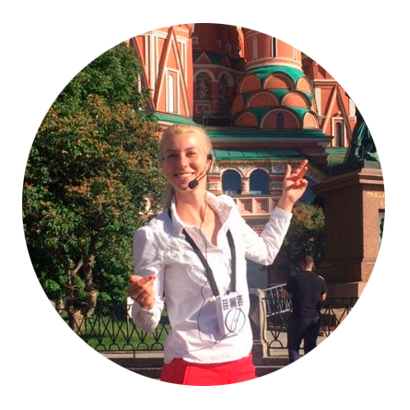 Hello, I am Anna, a guide in Moscow and fifth-generation Muscovite. I want to show you how diverse Moscow really is! We will visit the main attractions and go through Moscow streets full of mystery. I’ll tell you how to bargain effectively and show the glamorous night life of the capital. 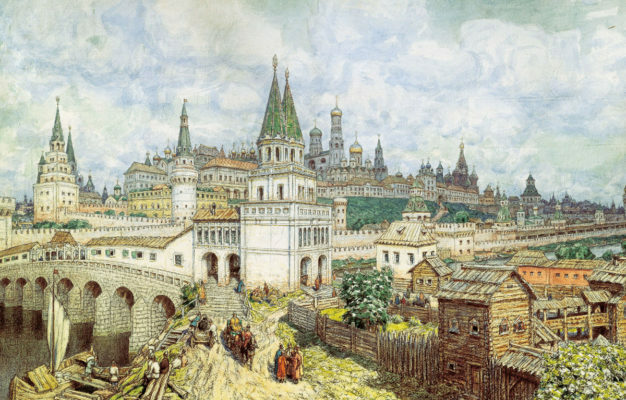 We’ll study the masterpieces of past centuries and dip into the Moscow future. Children will also like Moscow! History is my passion, telling stories is my hobby, making my narration interesting and exciting is a must. I’ll be happy to introduce you to the most beautiful cities in Russia and its highlights with a personal touch. Don’t know what to choose or have questions? Leave your phone number or email, and we will get in touch with you as soon as we can. If you are a woman, remember to pack a head covering so you can enter churches respectfully. Want to find unusual souvenirs? Old communist factories are a great place to buy something peculiar. Feel the atmosphere of Soviet dream at VDNKh, the museum-like metro, the depths of the Soviet system at Bunker-42 Cold War Museum and much more. Moscow nightlife is famous for its first class, glamorous clubs full of gorgeous girls and classy gentlemen. Moscow delights its tourists and citizens with numerous opportunities to sample diverse and tasty foods. Pedestrian streets such as Arbat and Kuznetsky most are hotspots for drinks – don’t miss it! удовольствием покажет вам все тайные закоулки города. 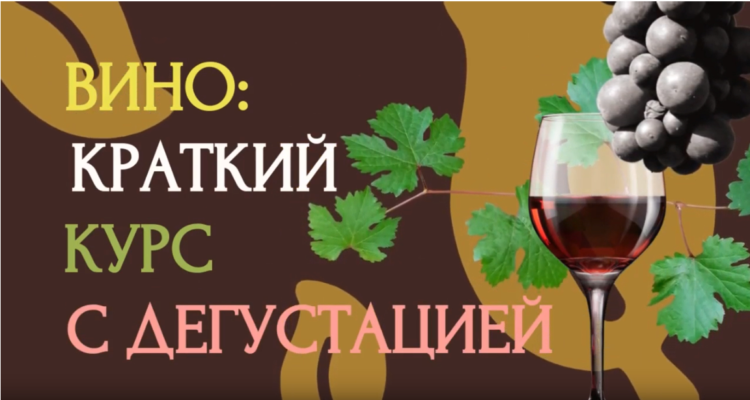 Не пожалеете! The excursion was just marvelous – I’d never expect Moscow to be such a gorgeous and interesting city! 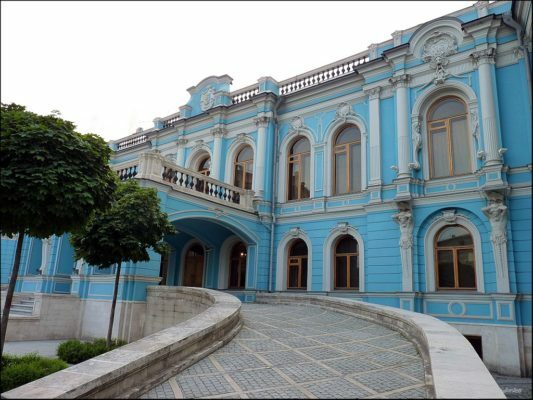 Как сказал бы Сергей Шнуров, не экскурсия, а “супер-супер-супер-гуд”!